I recently got an instant pot and got a bunch of cookbooks from the library. 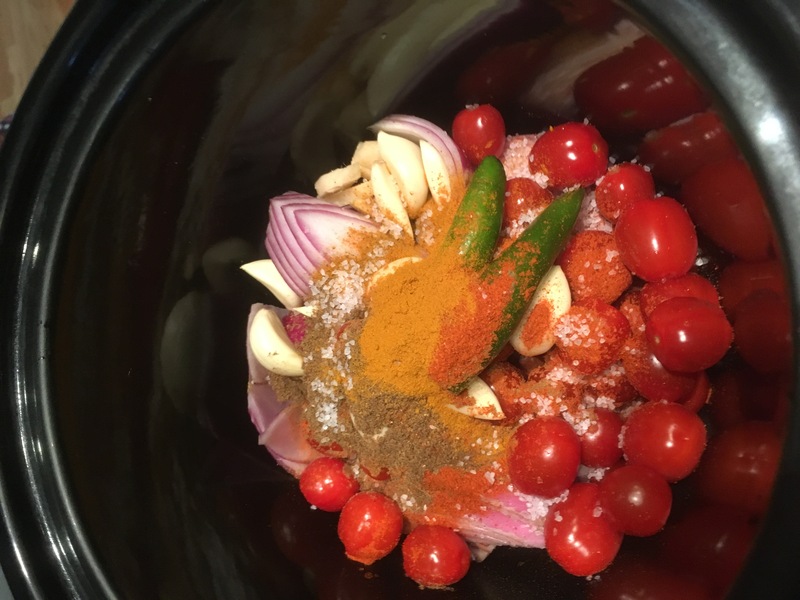 One of them included an Indian best of instant pot. Woot! 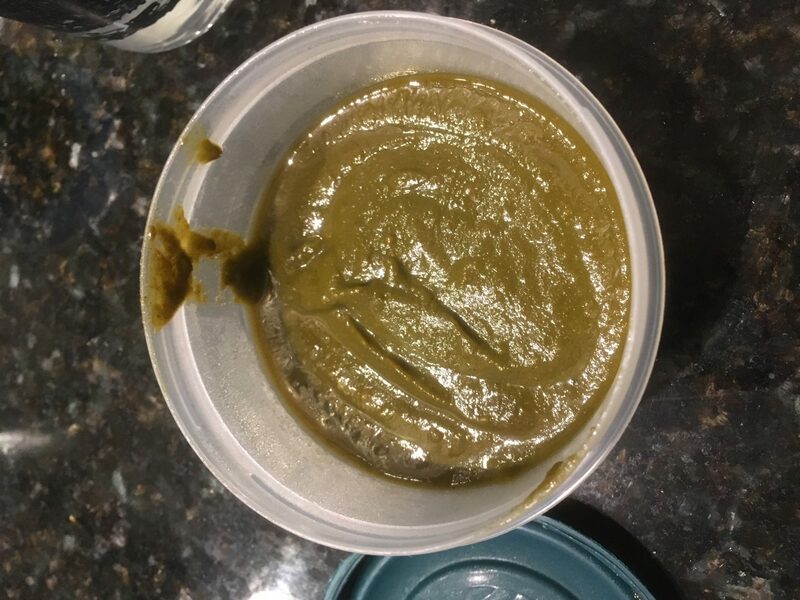 I have a favorite saag recipe that I generally use in the crockpot. But figured i’d try this one to be done in under 20 min, containerized and kintchen cleaned in under an hour! The cookbook had spices and combinations i didn’t like. So i decided to open both books, use the recipe from the crockpot and the other to make it in the Instant Pot. Win! Lock the lid, select manual and adjust pressure to high. Unlock and remove the lid. It’s fast, you can prep, cook, individualize, clean and be all back to normal in under an hour! It’s definitely a tight fit in a 3 quart. 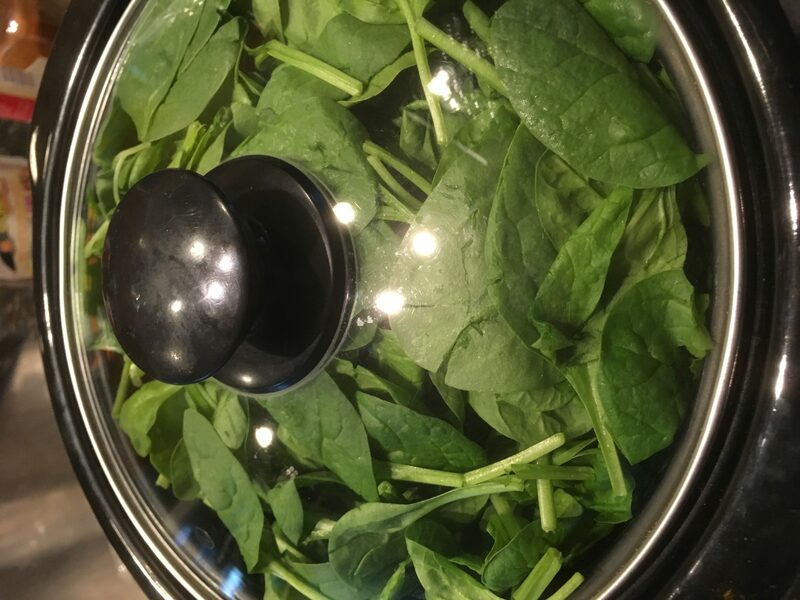 I did a couple minutes to wilt the spinach so i could get the full lb of spinach in!